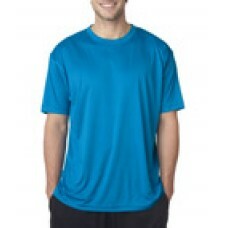 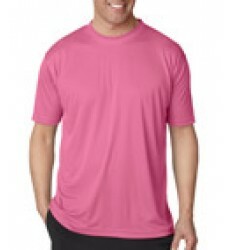 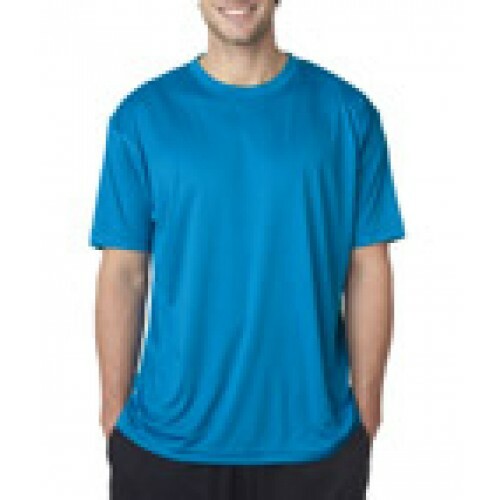 Control your comfort with this best-selling interlock performance tee that will keep you cool and dry. 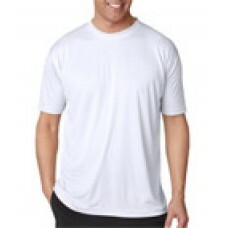 A double knit fabric with a smooth finish on face and back of fabric. The process creates a luxurious fabric with inceased strength and enhanced durability. athletic fit Just find your favorite themed design, choose an ink color and we'll add your name and date to create your one-of-a kind favor. Wondering what your personalized graphic will look like?